When I decided to have children, I was sure I knew what I was doing. Hubby and I were, raised in a similar style. Surly, we could raise ‘good people’. What I was not prepared for was how different it would be parenting in a foreign country. The struggle was real; isolation, alienation, exhaustion, sleep deprivation and lack of nearby support. 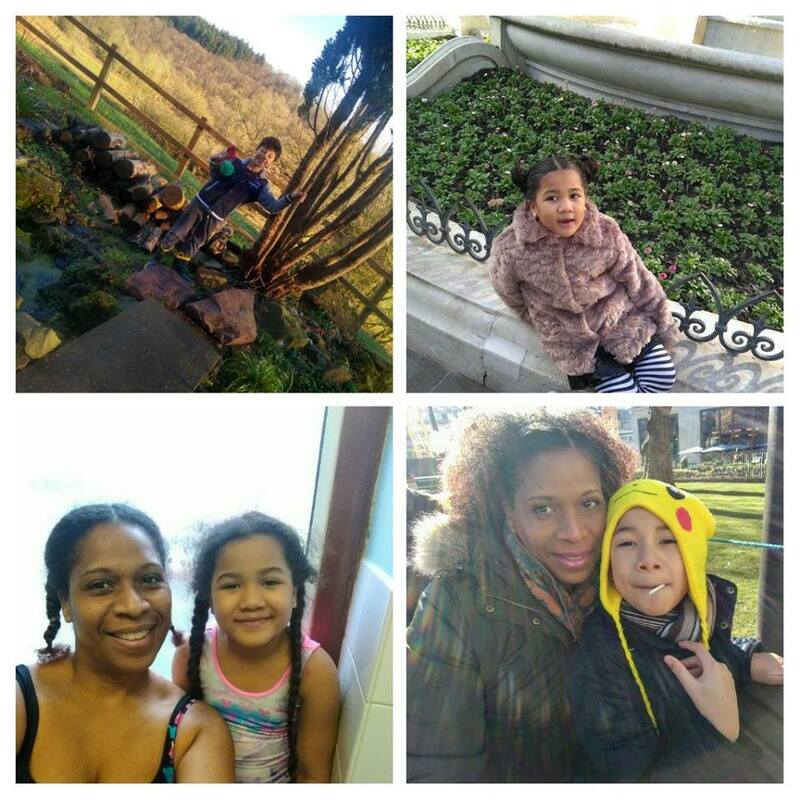 More than anything, it became clear that my 1970’s West Indian upbringing would not suffice for two mixed race Generation Z children in the United Kingdom. 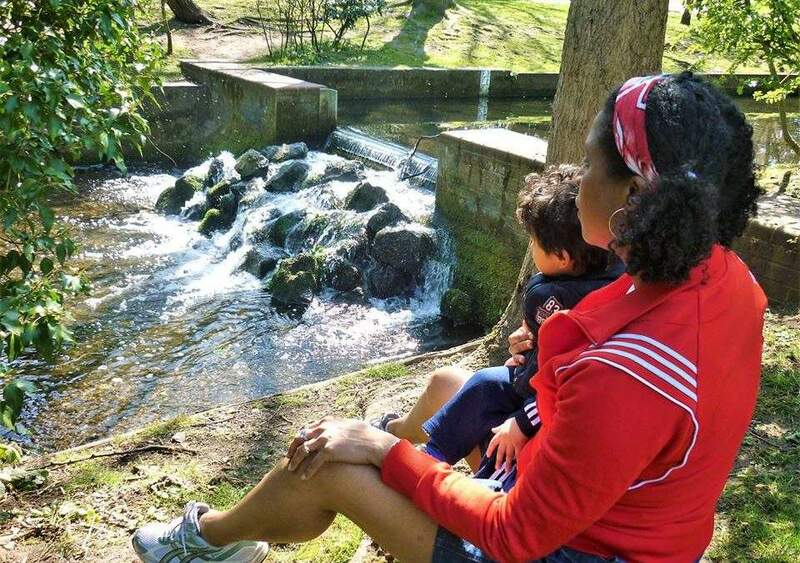 Expat parenting has its challenges but the rewards are endless. Due to my fear of being labelled an unfit mother, it was over one year before I sort help for my postnatal depression. The same assistance and checks that were meant to help made me feel vulnerable. For example, the home visits by the health visitor after Angelo was born. When he was about 6 months we began to visit the local children’s centre. We never fit into the cliques. By the time Valentina was born, I was too busy trying to manage to care. I didn’t have PND with Valentina. As a new-born, she, Angelo and I went out together often and I slowly began to enjoy motherhood. As an expat, my own upbringing made me want to focus on discipline and academia, which was contrast to the British way considering wellbeing and friendships. Over the years I’ve had to re-calibrate my way of thinking. However, I’ve struggled with my black West Indian-ness. There is the dilemma between being quiet/acceptable and confident/out-spoken about matters that concern me. Nonetheless, I try not to lay my worries on my children. England is their home. They have to experience it and make sense of it with all the rights and privileges of any other citizen. How will the England they inherit, treat them as mixed race adults? Time will tell. Trinidad has crime but moving to the UK, terrorism became real. I arrived two days before Sept 11 2001. We all know how that went in the USA. The ripple effect came all the way to the UK. Since then, there have been intermittent terrorist attacks. Every time I go into London I’m on edge. It’s even more acute when the children are with me. It’s not the life I envisaged but I say a little prayer in my head and hope for the best. I worry and my family in Trinidad worry for me but I say (braver than I actually feel) that this is our home and the children cannot grow in fear. They have to live their life. In the past, I’ve said motherhood humbled me. In reality, it’s being an expat mum that did the trick. In spite of the challenges I wouldn’t have it any other way. Instead of treating my children as a third class citizens, I see them as individuals. Rather than try to bend them to my will, I want to be the parent they need, as a result I’ve had to go beyond my comfort zone. Although they are still young, I can see that they are caring and considerate little people who are in touch with their feelings. They are able to express themselves. In my books, that’s good foundation to being a well-adjusted adult.